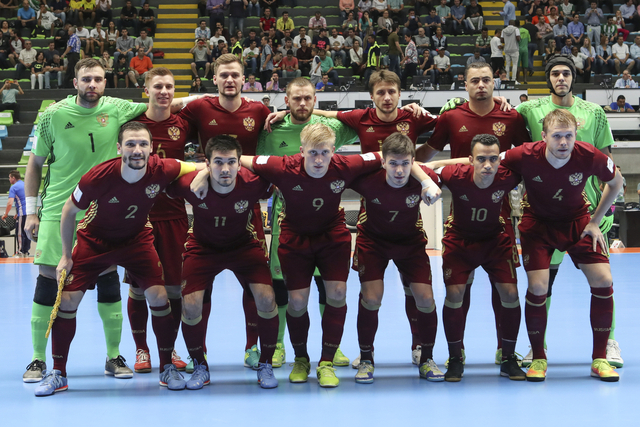 Russian national team for the first time in history passed to the final of the World Futsal Cup! Last night our national team defeated the national team of Iran, 4-3. 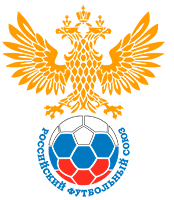 The first goal was scored by Dmitriy Liskov on the 14th minute, the Iranians twice drew the score, but then Vladislav Shayakhmetov with a pass from Eder Lima scored a leading goal. The last winning fourth goal a minute before the end of the match into the empty net was sent by Ivan Chishkala. Russia is in the final! Before the highest achievement of the team on the world stage was a “bronze” in 1996 in Spain. “I am happy that we could’ve reached new heights, but this historic achievement should not lead us to a state of euphoria. We have not played the game game yet, the final, “- said the head coach Sergey Skorovich. On the night from September 27th to 28th we will know the second finalist from the pair Argentina vs Portugal.